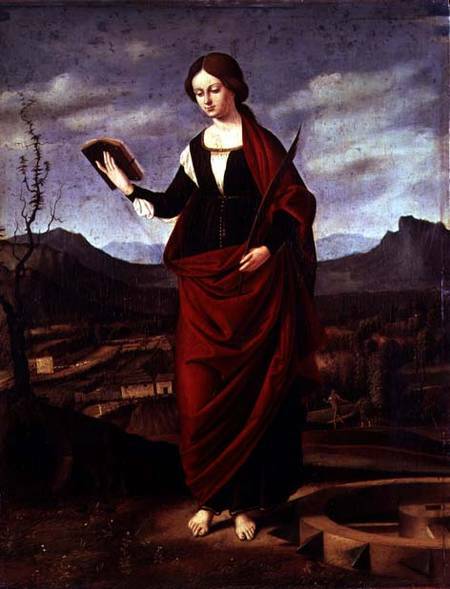 November 25th is the Feast of St. Catherine of Alexandria, the patroness of students, teachers, librarians, lawyers and philosophers. 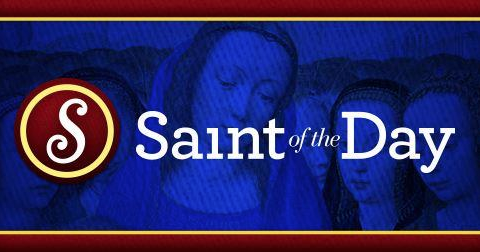 Saint Catherine — Pray for Us! NOTE: The Mass Explained App is all self-contained and does not need internet connection for its content, so it can be used in any classroom. It is a large app and needs 299MB of memory space. This is a nice introductory video offering a sampling of its content. Take a look at the links below for more information, and to see the many endorsements and praises this app is receiving. The blog also offers printable kids crafts, and book & video resources. 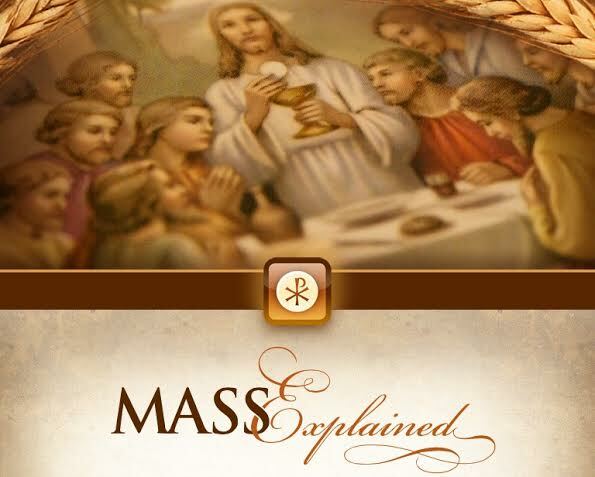 There is one book not mentioned that is one of the best books about The Mass: The Lamb’s Supper: The Mass as Heaven on Earth by Dr. Scott Hahn. This app reminds me of this book that first sparked my awakening to the history, beauty, truth, and goodness of The Mass. Amazing Catechists welcomes guest blogger John Clem, O.F.S. who will be contributing reviews of technology that can aid in catechesis. 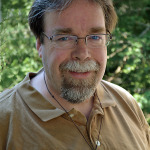 John Clem, O.F.S is the Director and Media Minister at Catholic Web Services (http://catholicws.com/). 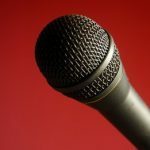 John is a professed member of the Secular Franciscan Order, and loves to share his talents in faith, technology, and journalism in service to the church. John also writes a blog entitled Call To Holiness (http://www.calltoholiness.us/). iPieta is one of the best resources for Catholics, and is practically like having the Vatican Library in your pocket. iPieta only costs $.99, but offers writings that would cost hundreds of dollars if bought in a bookstore. Kudos to iVerbum, the company who produces this app, and they constantly offer FREE updates. The App is constantly updated with new content and recently added the writings of St. Josemaria Escriva and St. Bridgett of Sweden. This App offers The Douay-Rheims Bible, a Novus Ordo (Catholic) Calendar through the year 2050, a large list of prayers, and many writings of the Saints and Popes. 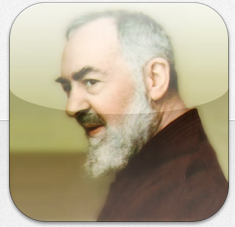 The Veritas section of the App has a tremendous number of books from many Catholic theologians and saints. A sampling of some of the writings include Saint Francis DeSales “Introduction to the Devout Life”, Saint Teresa of Jesus’ “Interior Castle”, Saint Thomas Aquinas’ “Summa Theologica”, Saint John of the Cross’ “Dark Night of the Soul”, and Saint Augustine’s “City of God”. In the section of Papal writings, there are books and encyclicals from 18 Popes. These include Pope Benedict XVI: Spe Salvi (Christian Hope), Deus Caritas Est (Christian Love), and Caritas In Veritate (Charity In Truth), and Blessed Pope John Paul II has 17 encyclicals including Vertatis Splendor (The Splendor of Truth) and Redemptoris Mater (about the Blessed Virginia Mary and the Life of the Pilgrim Church). 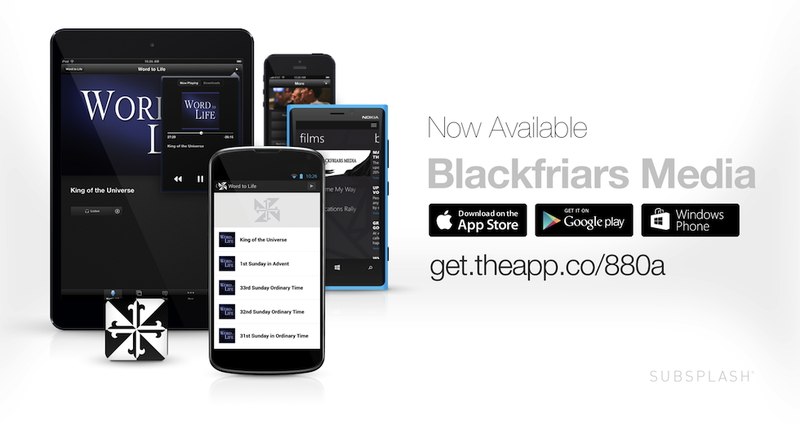 The latest writings of Pope Francis are also included in this App. iPieta is available for the iOS and Driod and it is available in Spanish and offers adjustable sizes for text. 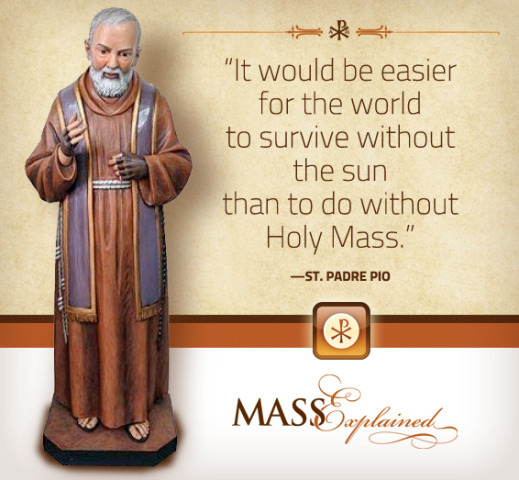 Optional free audio is available for many prayers and novenas. 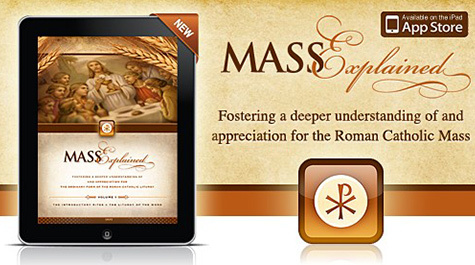 The huge library of Catholic writings that are held in this one app offer a lifetime of readings that will constantly challenge and lift your spirit. 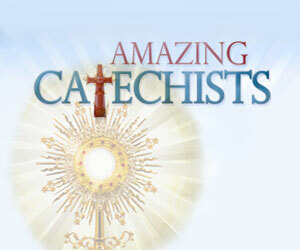 This is also a wonderful resource for catechists and RCIA students & teachers. Note: All content can be obtained through the app and does not require internet connection, so it can be used in any classroom, or even on camping trips. Update July 2014: The latest version (8.0) allows audio to be stored within the app with many new audio supports and files.